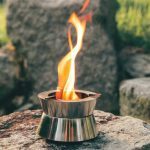 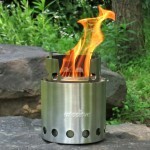 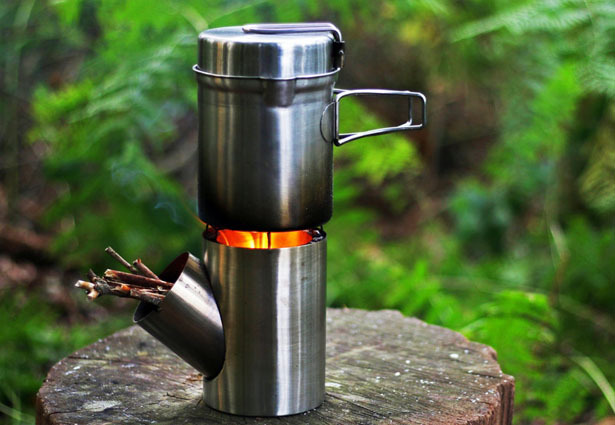 Kombius is a portable camping stove made of stainless steel. 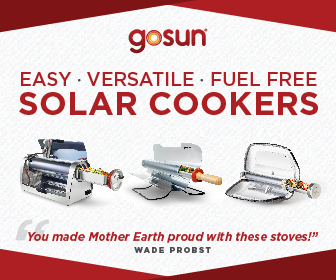 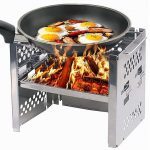 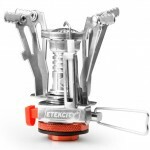 It’s a set of reliable cooking equipment for travelers and campers, everything is packed up in just 6.3-inch tall and 4.7-inch thick. 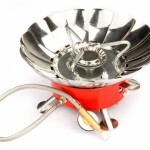 The name itself comes from Dutch word for kitchen on a ship, “kom” and “buis” are also two words that translate to bowl and tube. 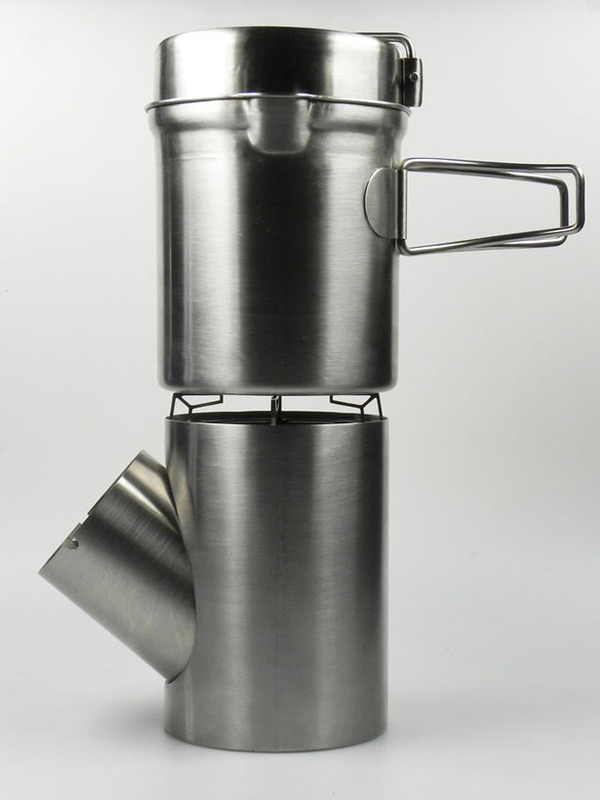 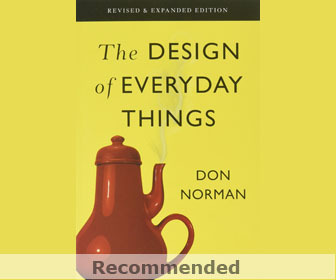 Basically Kombuis wants to be known as a kitchen that consists of “a bowl” the pot and “a tube” the stove. 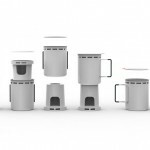 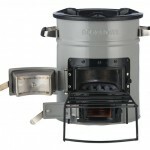 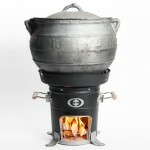 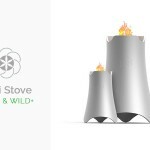 Tagged as biofuel camping stove design, compact biofuel stove, cool camping stove, reliable outdoor cooking equipment.